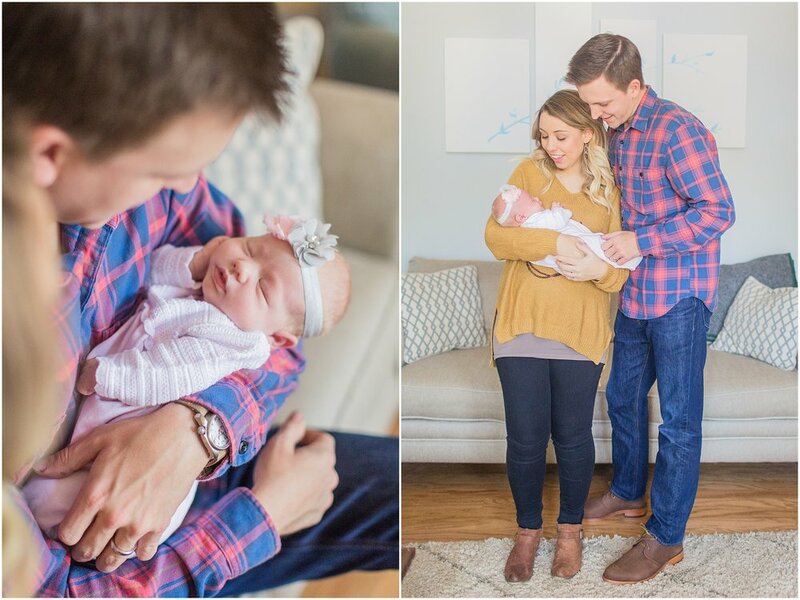 Our sweet friends Will & Anja had their beautiful daughter Adeline back in January, & I was so honored when they asked me to do an in home family session for them to capture this sweet season in the life of their family! I also got to do a maternity session for them before Adeline was born, & I'm just so grateful that I've gotten to capture this sweet time for them!! 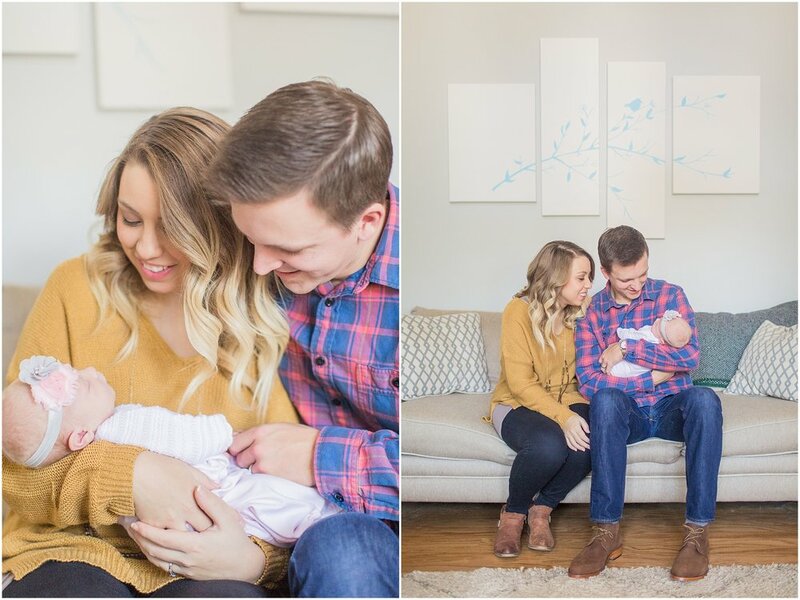 They are such dear friends of ours, & we're so thankful that even though we live a few hours a part, we are still able to celebrate different seasons of life together!! 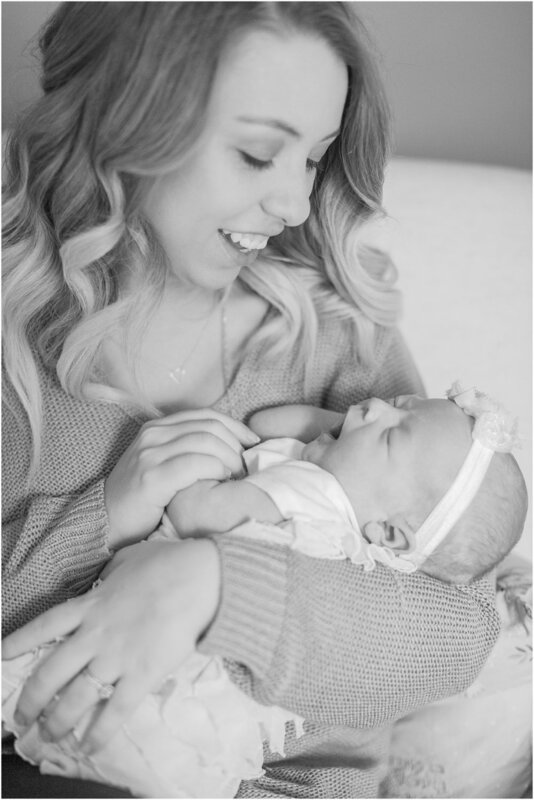 I can't believe Adeline just turned 6 months old now & is just the cutest baby ever!! 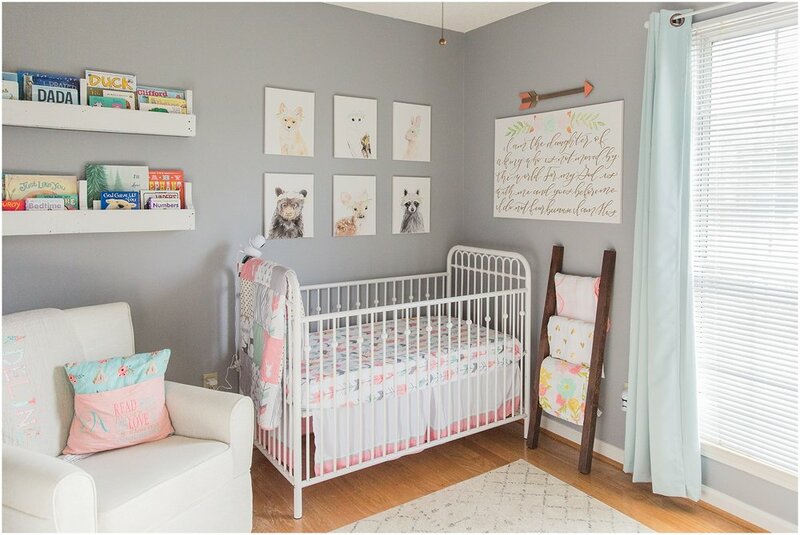 One of my favorite parts of their session was that I also got to photograph the AMAZING nursery that Will & Anja worked so hard to put together for their little girl!! 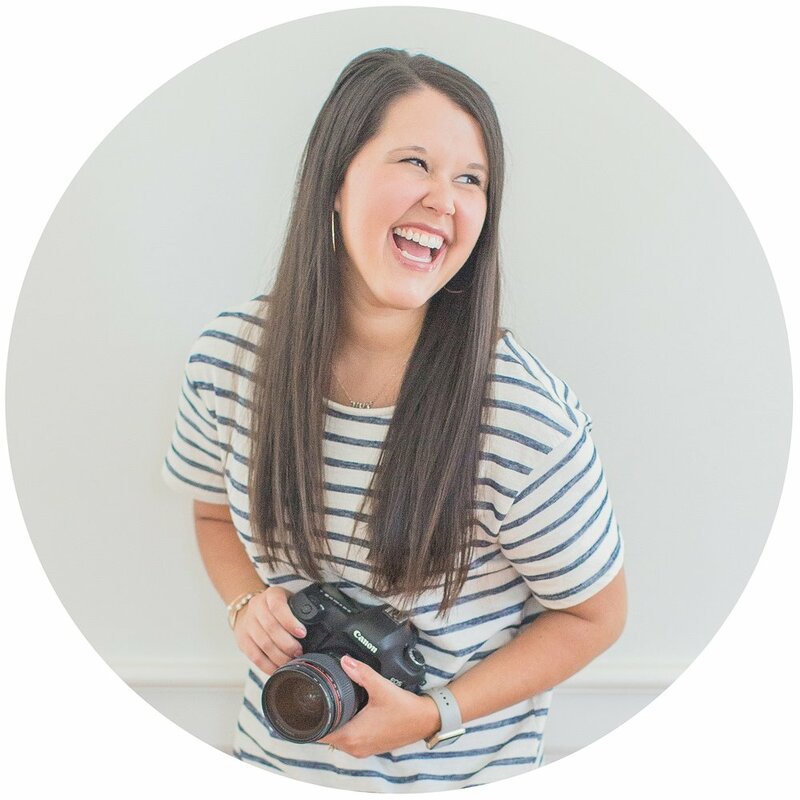 They are both super talented artists & together they own Works Reclaimed, a watercolor, home decor, calligraphy, & furniture business!! 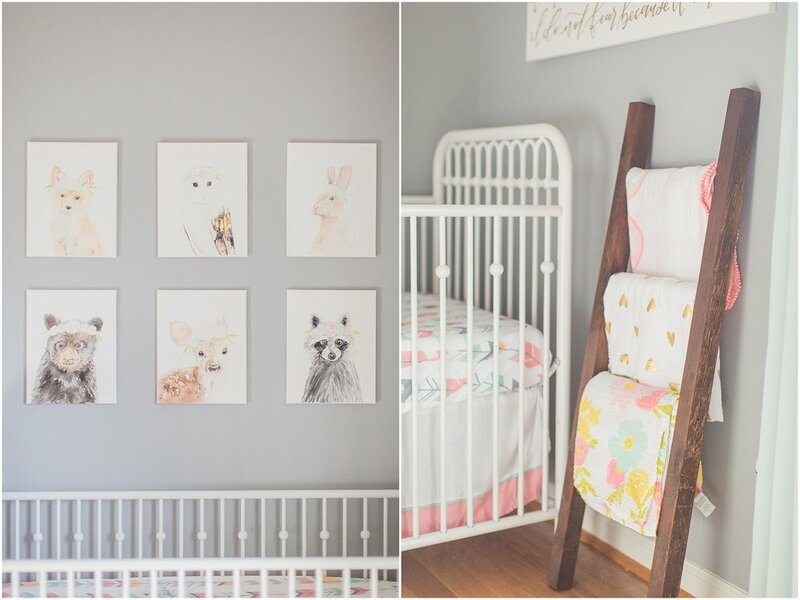 They made pretty much everything in Adeline's nursery! Anja did all of the calligraphy on the canvases & did the most amazing paintings of animals with flower crowns, & Will built pretty much all of the furniture! 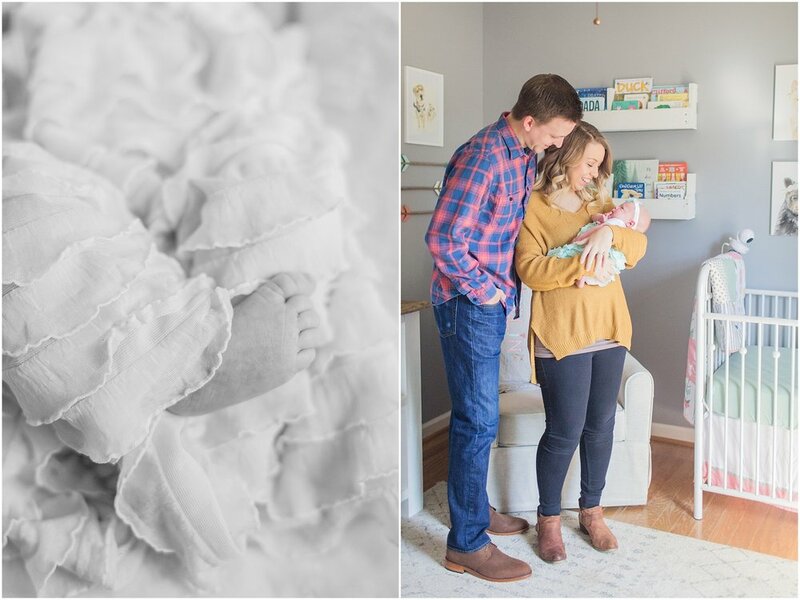 It is truly the most beautiful nursery & was perfect for their session!! 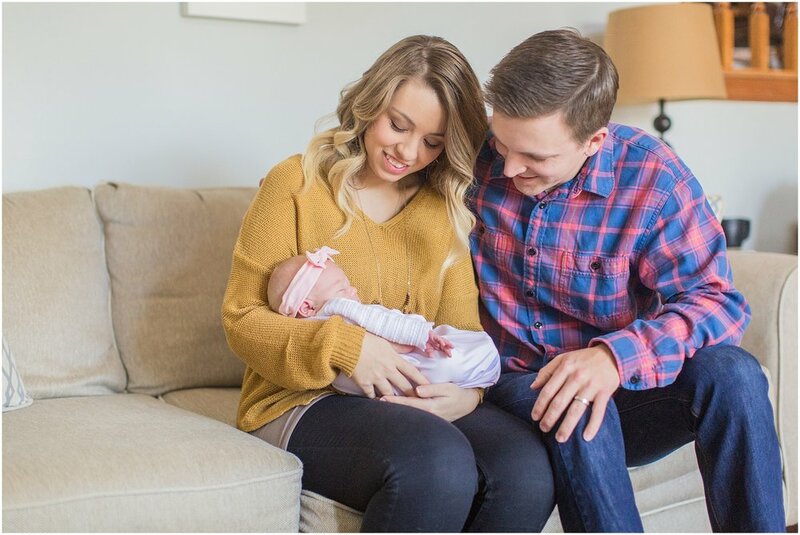 Will, Anja & precious Adeline - we love y'all so so much & are so happy for y'all!! We couldn't be more thankful for y'all's friendship! !